The Grinch age rating: How old do you have to be to watch The Grinch movie? 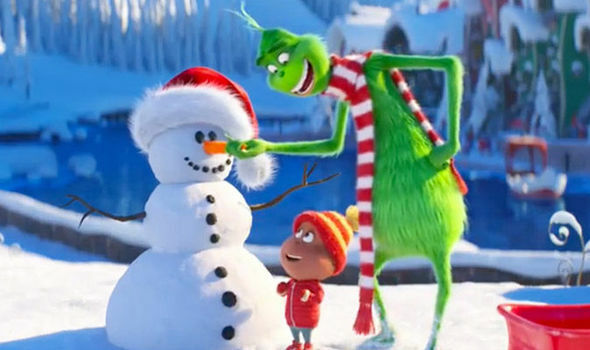 THE GRINCH is setting up to be one of this season’s best Christmas movies, with an all-star cast and new take on the classic tale. How old do you have to be to watch The Grinch?